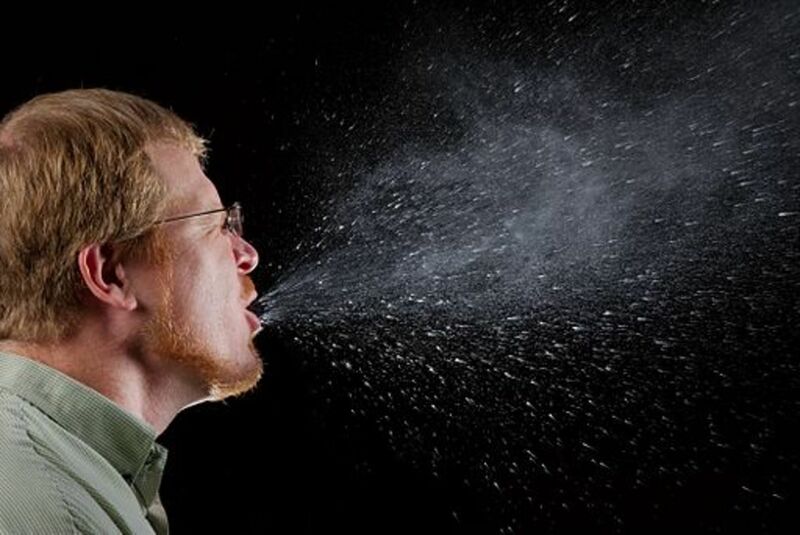 Did you know there's a correct way to sneeze? Read the how's and the why's, written by a nurse. 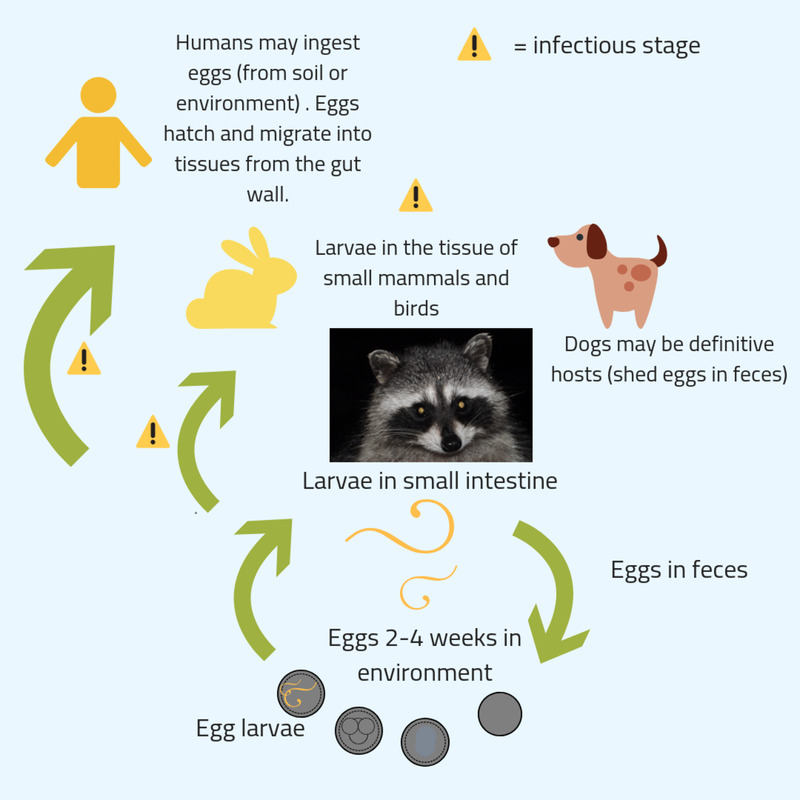 Raccoon roundworm is a serious parasite that can cause scary neurological symptoms in humans and dogs. Find out what the symptoms are, how it's acquired, and information about diagnosis, prognosis, and treatment. 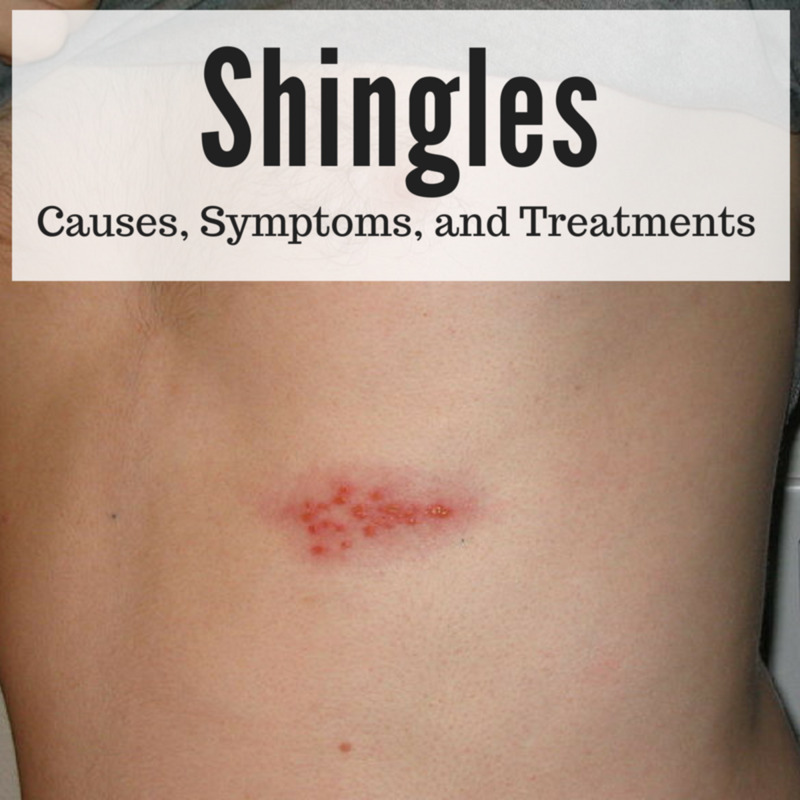 Shingles is a very serious and painful viral infection. 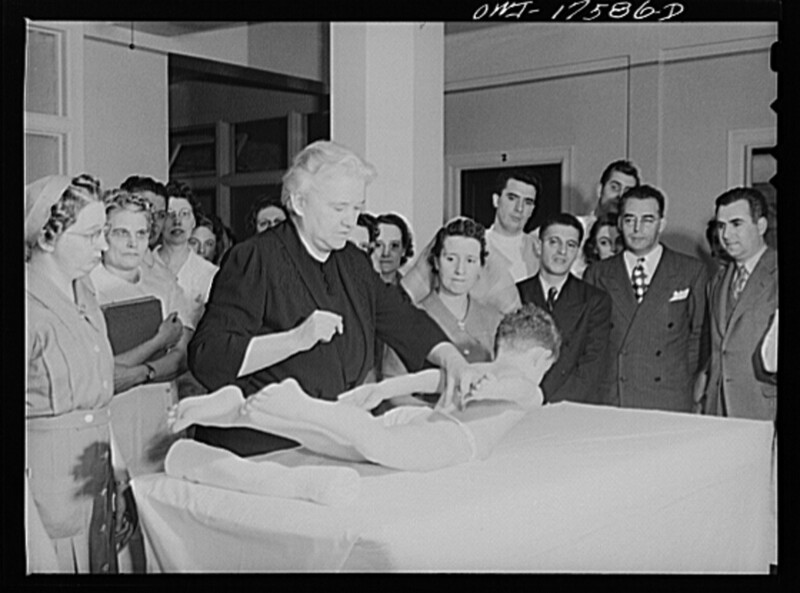 If you have had chicken pox in the past, you have a higher risk. This article explains symptoms, typical treatments, and risk factors. When we think of infections that IV drug users get, we think of HIV. But there are so many other infections IV drug addicts can contract that can be potentially life-threatening. Here are just a few. 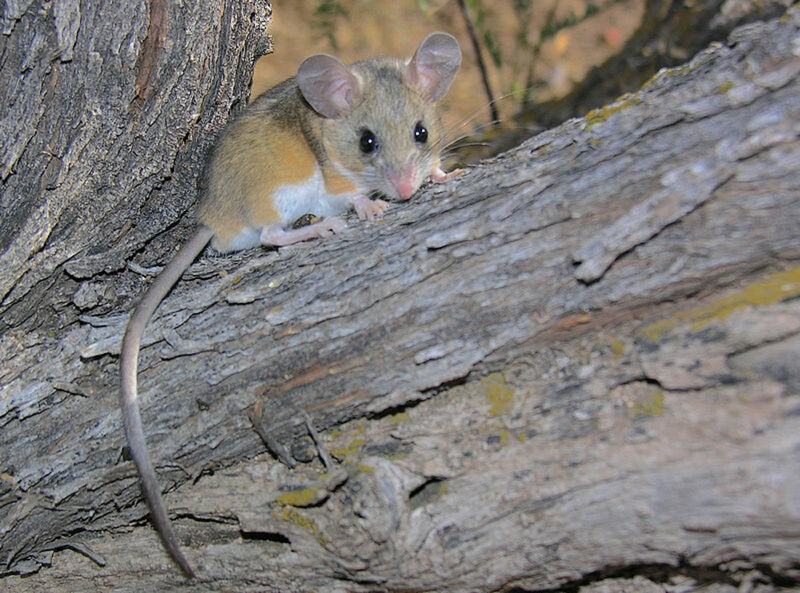 Hantavirus cardiopulmonary syndrome is a rare but serious, sometimes deadly, respiratory disease that has been found mostly in rural areas of the western U.S. The disease is caused by a hantavirus that is carried by rodents and passed on to humans through infected rodent body fluids and droppings. 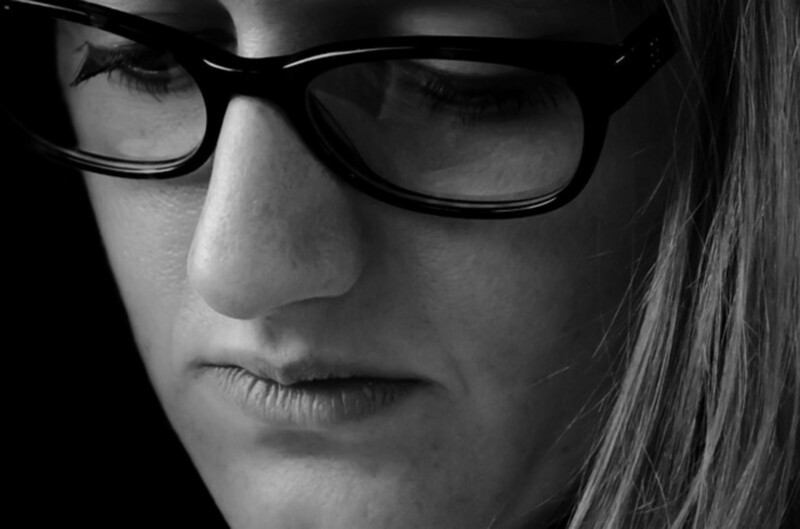 The emotional pain of getting a sexually transmitted disease, or STD, is devastating. You question the fidelity of your relationship, the risks to your health, and the future of your quality of life.